Title 10 U.S.C., Chapter 45, The Uniform, Department of Defense Instruction (DoDI) 1334.1, Wearing of the Uniform, and Air Force Policy Directive (AFPD) 36-29, Military Standards. 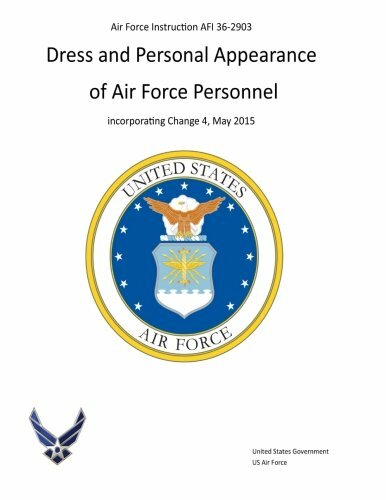 It provides responsibilities and standards for dress and personal appearance of all Air Force personnel and, consistent with DoDI 1300.17, Accommodation of Religious Practices Within the Military Services, the guidance for requesting religious apparel accommodation. 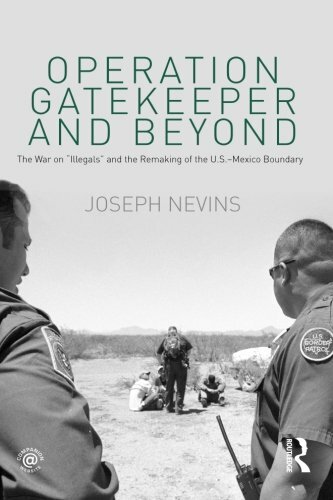 It applies to all active duty Air Force members, members of the Air Force Reserve Command and members of the Air National Guard, retired and separated members.